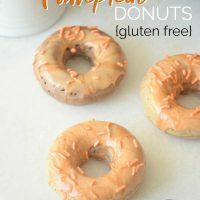 Baked pumpkin donuts are a family favorite around here. If your family is anything like ours you love all things pumpkin. We love the color of pumpkins, the flavor of pumpkins, and we even love the word pumpkin. Pumpkin just evokes a happiness in our family that we all agree is indescribable. And adding pumpkin to coffee? That is just pure bliss. We’ll chat about that another day. 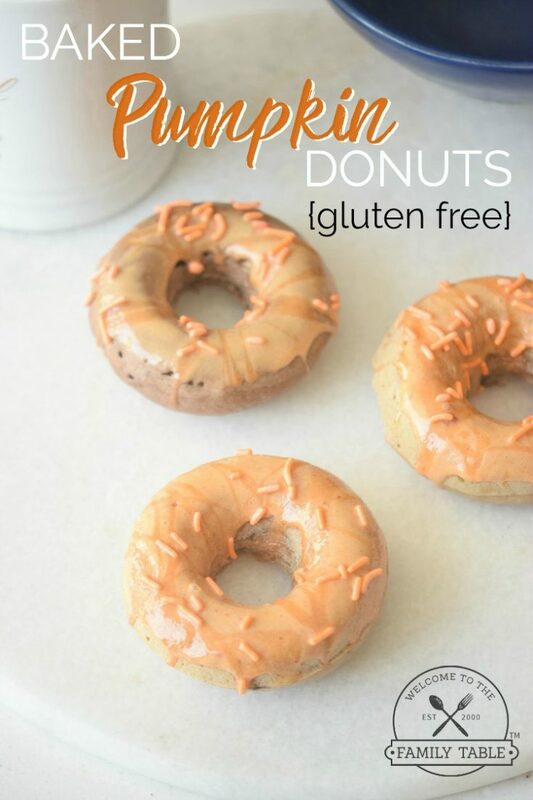 Today we are sharing a recipe for baked pumpkin donuts. We are excited to make these goodies over the weekend (after all it’s never too early or late to cook pumpkin-flavored things). 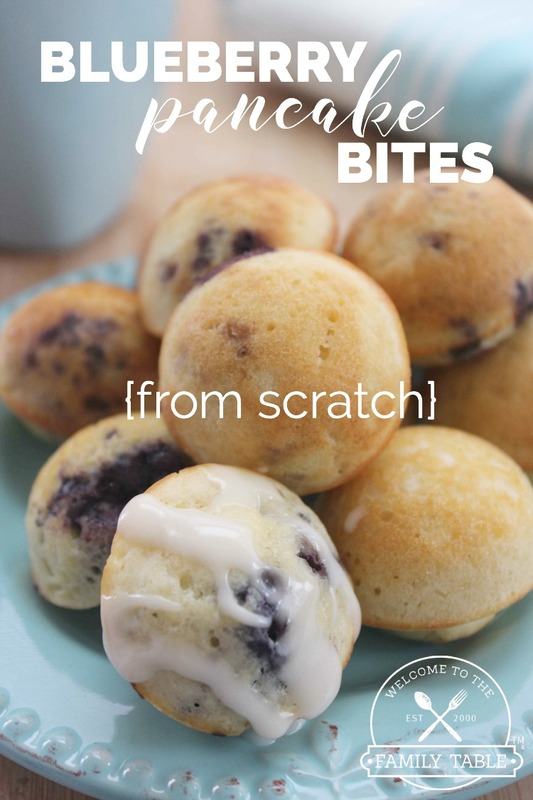 These are great with your favorite coffee, tea, or glass of milk. Hope you love these as much as we do! 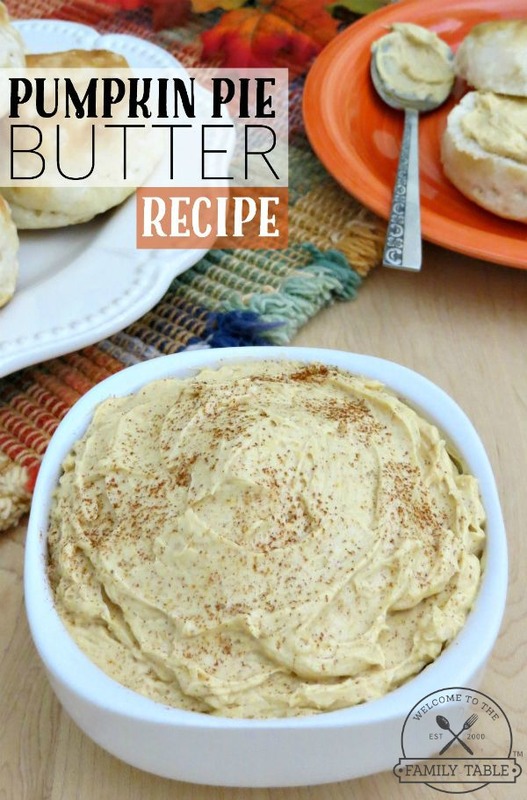 Combine all of the ingredients together in a large mixing bowl (except for the flour). Stir batter until mix is well-blended and smooth. Add in the gluten-free flour and whisk until fully incorporated. Spoon the batter into a lightly greased donut pan. Fill holes just 3/4 full. Heat the caramel sauce in a small saucepan. Do not let boil. Slowly stir in the water and keep stirring until blended. Dip the tops of the donuts into the caramel sauce. Garnish with orange sprinkles on top. Serve and enjoy. For extra sweetness dust a little brown sugar on top of caramel sauce before adding sprinkles. Looks delicious! Do you have to use gluten free flour or would normal all-purpose flour work? Just wanted to make sure! Can’t wait to try it!